Immersion – users wearing headsets are completely immersed in content, meaning fewer distractions and more attention in the message. 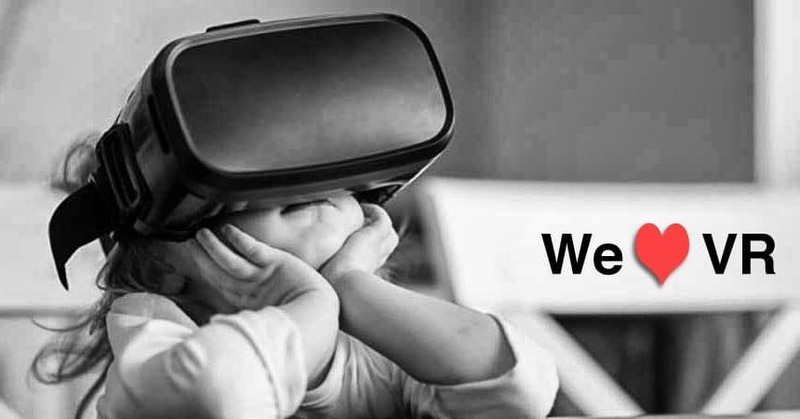 Shocking – the intensity of a VR experience is greater than traditional media. Virtual Reality generates strong emotions, which are linked to real behavior changes. Memorable – our brains are built to remember events linked to locations. Thus, RV experiences last longer in the public’s memory. 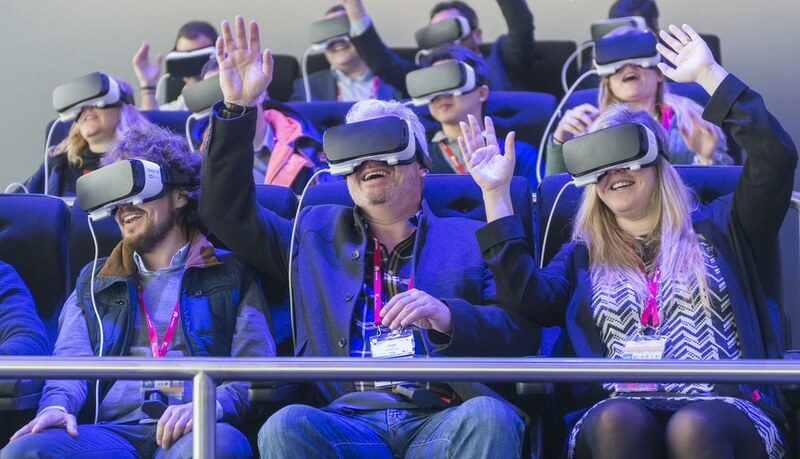 Technological Charm – With the media and the public interest in VR, you can benefit from exposure to this media. “Good content for a memorable and impactful immersion,” is what we deliver. It’s easy to create content for VR, but creating good content, which does a specific job, takes a lot more investment and time. So, talk with us if you need engagement. Contact us to present a tailor-made solution.